We collect, hold, use and disclose personal information to carry out the services of SEM Solar. • communicating to our customers through social web sites. At all times we try to only collect the information we need for the particular function or activity we are carrying out. The main way we collect personal information about you is when you give it to us, for example, we collect personal information such as contact details from our website, by phone when you call us, by personal contact at business functions. On some occasions we may collect information you have supplied at business events or on your web sites. A limited amount of personal information may be collected when undertaking a consultancy service. This would only be information directly supplied by the organisation, with whom we have a consultancy contract that specifies our privacy practices. Where possible, we will allow you to interact with us anonymously or by using another name (also called a pseudonym). For example, if you contact our office with a general question about eBook prices we will not ask for your name unless you decide to make an order or request a written quote. However, for most of our activities we usually need your name, contact information and related details for sales, services and financial purposes. In general, personal information will only be indirectly collected when it is publicly available information you have supplied though literature or on your web sites for the purpose of securing new business opportunities. The other rare occasions where we might collect personal information indirectly include follow up on unpaid invoices, dealing with insurance or liability claims and other legal matters. In such cases, we will always comply with the Privacy Act. We do not normally need to collect any sensitive personal information such as health, race, political opinion, etc. (please refer to the Privacy Act for full definition of sensitive information). The exception is when we undertake a consultancy service for an organisation that holds sensitive data. The contract for the consultancy will specify our privacy practices that aims to minimise our exposure to sensitive information and how we will ensure confidentiality if any sensitive information is disclosed. 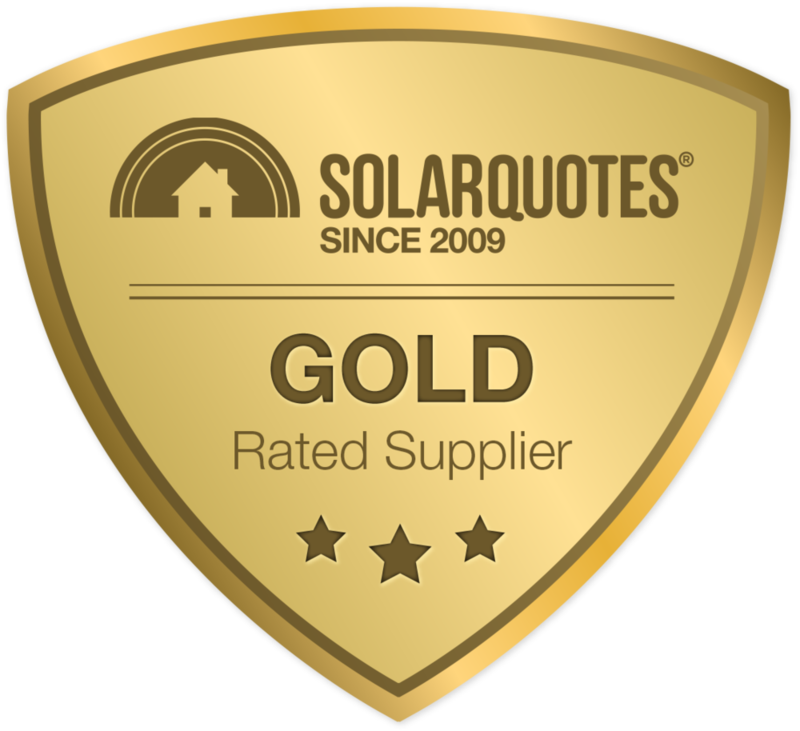 We may collect personal information on our web site (semsolar.com.au) where offered for the purpose of eBook downloads and consultancy enquiries. We also maintain a blog and utilise social networking sites such as Twitter and Facebook. Where our websites allow you to make comments or give feedback we collect your email address and sometimes other contact details. We may use your email address to respond to your feedback. We store this personal information on servers located in Australia. On our social networking sites we may collect your email and, if you provide it, other contact details when you subscribe to our email lists. We only use this information for the purpose of sending you regular updates on the activities of SEM Solar, and to administer the lists. We may use 3rd Party services to enable you to make a booking or place an enquiry online. When you submit one of our forms it is sent to an Australian location managed by Squarespace where it is encrypted and to us by email. Once we receive the form, it is kept on encrypted Google mail servers only accessible by employees of Sem Solar . We may make use of sub-contractors for the purpose of providing consultancy services and eBook sales. They will only be given the minimal personal information necessary for carrying out their service. Typically this will include name, address and contact details. No financial details are disclosed to our sub-contractors. If online payment service is provided, we only disclose your personal financial information, such as credit card or bank account details, to authorised financial institutions for the purpose of payment of services or goods. We do not normally disclose any sensitive information. In the case where personal information is provided to another party, this will only be to ensure that we can minimise any inconvenience when providing you a service either directly or through our subcontractors. When you communicate with us through a social network service such as Facebook or Twitter, the social network provider and its partners will typically collect and hold your personal information overseas. With the exception of the above, all personal information we collect and hold are kept on secure Australian servers. With the exception of the disclosures mentioned above, no information, including sensitive information, is disclosed to third parties except when authorised by law (e.g. a court order has been made). We take all reasonable steps to ensure the quality of the personal information we have been supplied. This includes promptly updating records when informed directly by our customer and allowing them access to this information when they request it. We send out annual reminders by email to our customers reminding them to check their details and update them as required. Furthermore, we record all personal information in a consistent format. We periodically audit our customer data to ensure completeness and integrity (i.e. accuracy). We check the quality of any personal information before we disclose it. We take all reasonable steps to ensure the security of the personal information we hold. Our computing equipment has up-to-date protection from external threats and we review our security procedures on a regular basis. We engage third party IT security specialist to ensure we are adequately protected from known risks. We keep a record (audit trail) of when someone has added, changed or deleted personal information held in our electronic databases. Electronic copies of our customer database is securely kept and password protected (i.e. encrypted) on Australian based servers. Hard copies of all personal information and backup copies of electronic information are kept physically secure from theft and intrusion. Customer information downloads will be deleted on request or after seven years of no activity. We safely and diligently destroy all personal information once it is no longer required. You have the right to ask for access to personal information that we hold about you, and ask that we correct that personal information. You can ask for access or correction by contacting us and we will respond as soon as possible but no later than 30 days. If you ask, we will give you access to your personal information, and if permitted by law we will take reasonable steps to correct it if we consider it is incorrect. We will ask you to verify your identity before we give you access to your information or correct it, and we will try to make the process as simple as possible. If, in the unlikely case, we refuse to give you access to, or correct, your personal information, we will notify you in writing setting out the reasons. We will inform you in writing of the reason for not correcting the information. You may request that we keep both the original information together with your request for change. If we have provided incorrect information to others, we will inform them of the correction as soon as possible, unless there is a valid reason not to. You are entitled to make a complaint if you are unhappy about the way we handled your personal information. You should first complain to us in writing. We will inform you that we have received the complaint, then we will respond in writing to let you know the outcome of the complaint. All complaints will be assessed by a senior staff member who will decide if the complaint needs investigating further. We will respond as soon as possible, but no later than 30 days after we have received it. If you are unhappy about how we handled the complaint you are entitled to take the complaint further. The Office of the Australian Information Commission (www.oaic.gov.au) provides advice on this.